US$50 billion as of December 2016, ranking him the 5th richest person in the world. Together with his college roommates and fellow Harvard University students Eduardo Saverin, Andrew McCollum, Dustin Moskovitz, and Chris Hughes, he launched Facebook from Harvard's dormitory rooms.The group then introduced Facebook to other campuses. Facebook expanded rapidly, with one billion users by 2012. 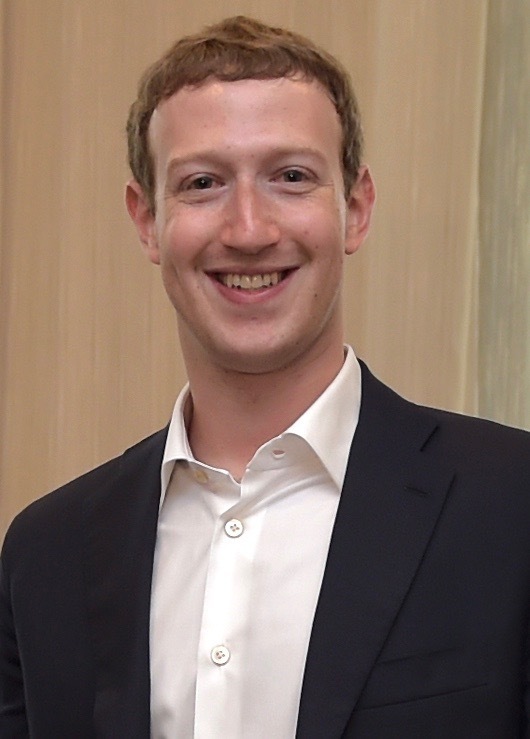 Zuckerberg was involved in various legal disputes that were initiated by others in the group, who claimed a share of the company based upon their involvement during the development phase of Facebook. WELCOME to The New Covenant Baptist Church Young People's Assembly. We are here to keep you updated on events happening in the Assembly.